The boys of Dorchester are bringing it back home! 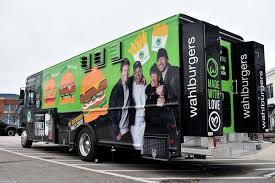 Join us for a very special pop up from the Wahlburgers Food Truck to kick off your Friday night! Grab their amazing burgers and our fresh beer to start your weekend on a high note!